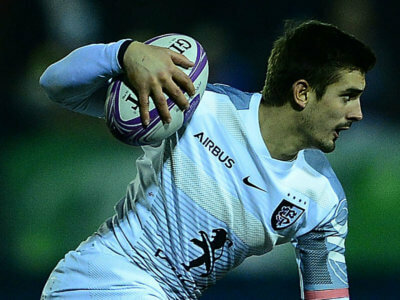 Faf de Klerk said it was "humbling" to be offered a new long-term contract by Sale Sharks with a year still to run on his previous deal. 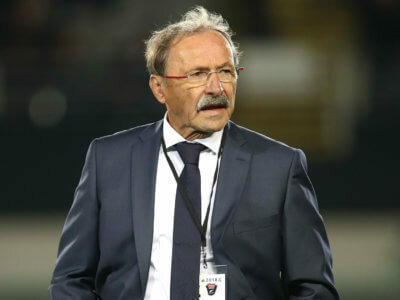 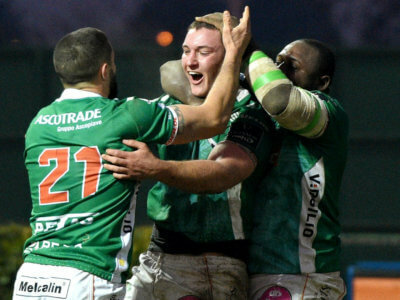 Toulouse ended 2018 on a high note, dishing out a crushing defeat to Toulon in one of three Top 14 games on Sunday. 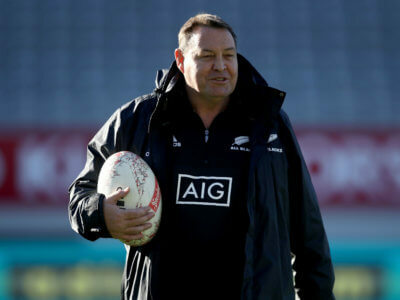 We look at the best Opta facts relating to Steve Hansen's hugely impressive stint in charge of New Zealand. 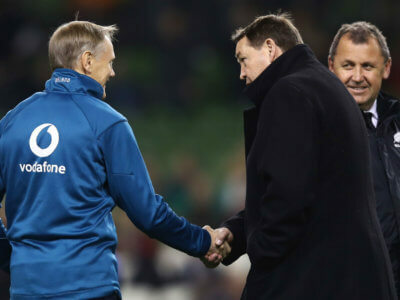 Steve Hansen will be a hard act to follow, but Ian Foster could step up and Joe Schmidt will be well fancied to take over the All Blacks. 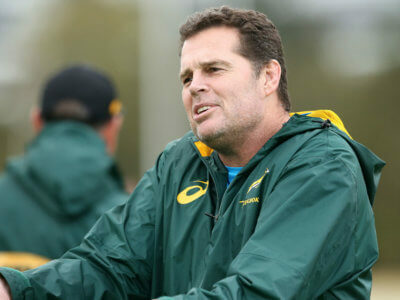 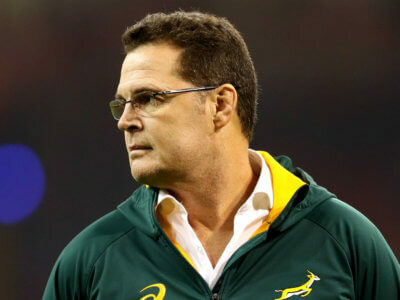 Rassie Erasmus will work with the Bulls in pre-season as South Africa look to help their Super Rugby franchises in a Rugby World Cup year.